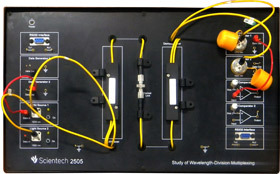 Scientech 2515 Mode Characteristics in Fiber Optics experimental setup has been designed to study the mode characteristics of different fiber optic cables. 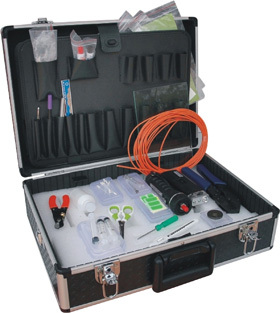 The two basic types of fiber, Single Mode and Multi Mode can be characterized by measuring Numerical Aperture and the Normalized Frequency (V number) parameter, which guides modes that are allowed to propagate in a particular waveguide structure. 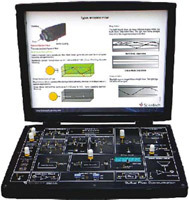 When V<2.405, only single mode propagates in the waveguide and when V>2.405, the other modes propagate in the waveguide. 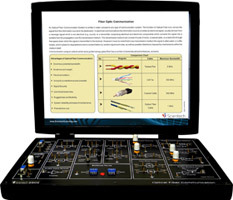 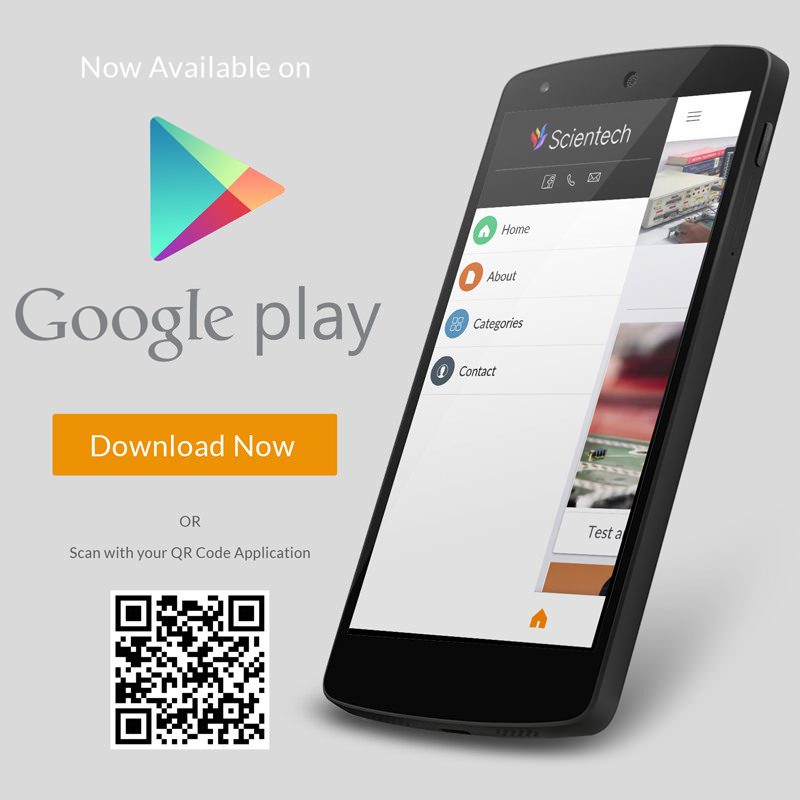 Using this experimental, the student can easily differentiate between Single Mode and Multi Mode optical fiber cables. 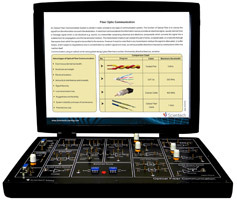 Scientech 2515, Mode Characteristics in Fiber Optics is an ideal teaching aid to enhance education, training, skills & development amongs our young minds.